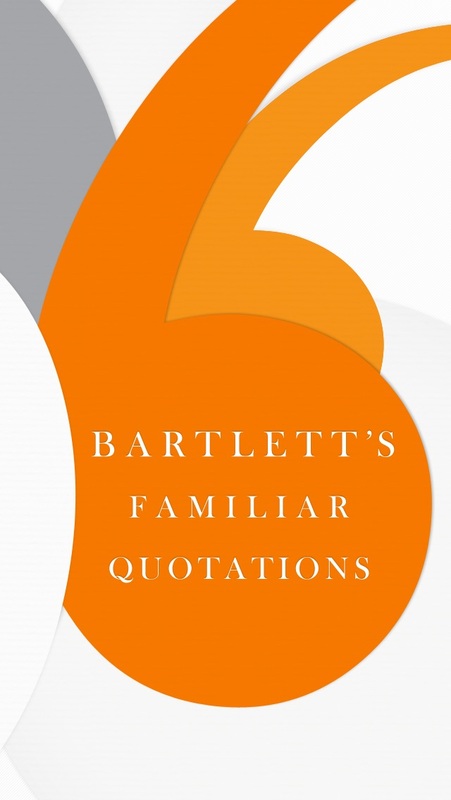 **Named an "Honorable Mention" by the Webby Awards for an Education & Reference App in 2013** The Bartlett's Familiar Quotations app gives you unparalleled access to 20,000 quotations spanning almost 5,000 years of art, politics, science, religion, philosophy, and entertainment. The new edition of Bartlett's introduces hundreds of new voices--from J. K. Rowling and Stephen King to Paul McCartney. 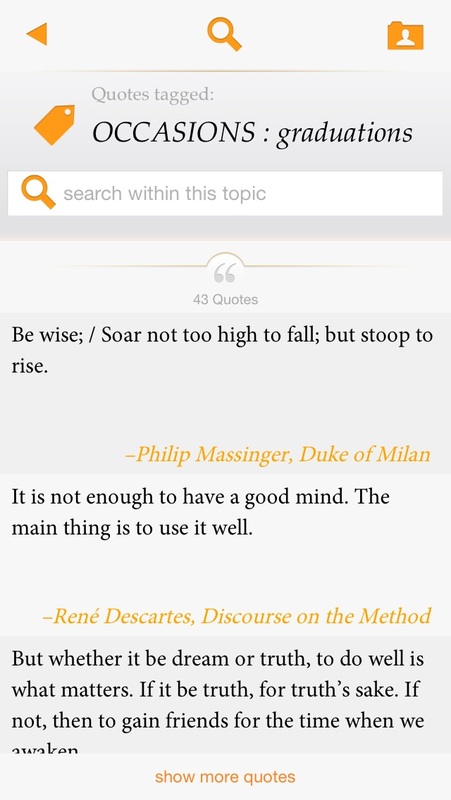 Whether you are looking for quotes from Barack Obama, Shakespeare, or Balzac, now you can find them on the go. 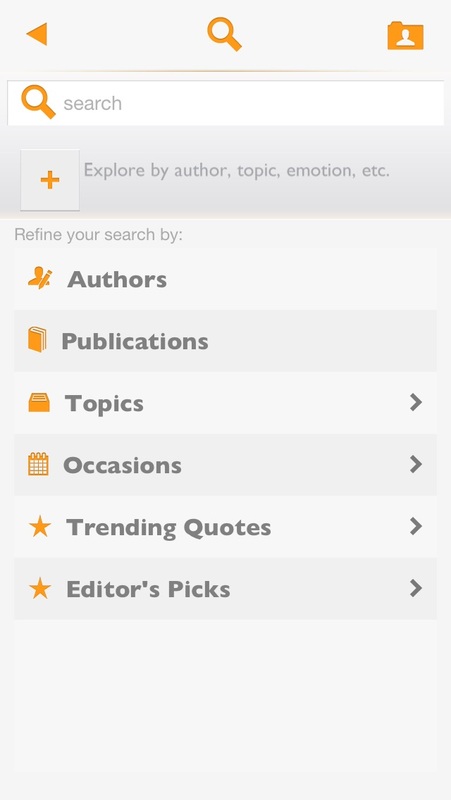 • Search by keyword, topic, author, and publication. • Share quotes via social media. • Find the perfect words for any occasion, from the business presentation to the wedding toast. • Compile and save lists of your favorite quotes. 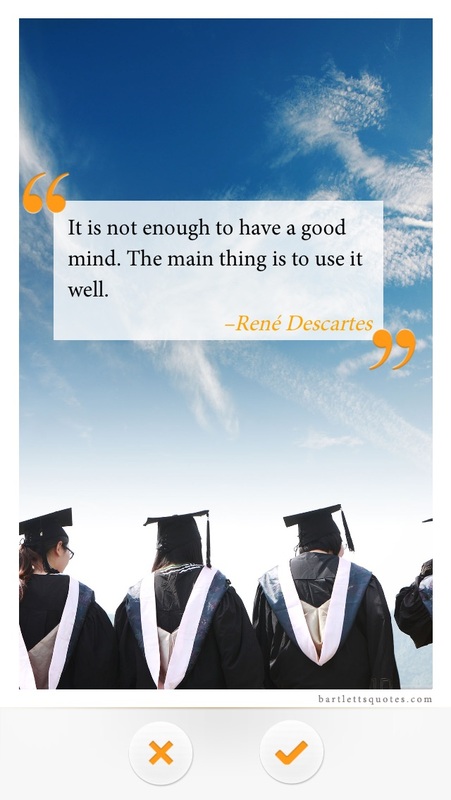 • Create and share photo/quote mashups using the Quoto(TM) feature. • Derive inspiration from the Quote of the Day. • And much more. The app didn’t find any of quotes I entered. It doesn’t reference where the quote is found and when the quote is longer than the preview allows it doesn’t open the entire quote. I want my money back. The only reason it gets a star is that it won’t let me rate it lower. Quotes don’t display at all on iPhone XS on iOS 12. It used to be a decent app. This app is so awful that it should just be removed until it’s usable. 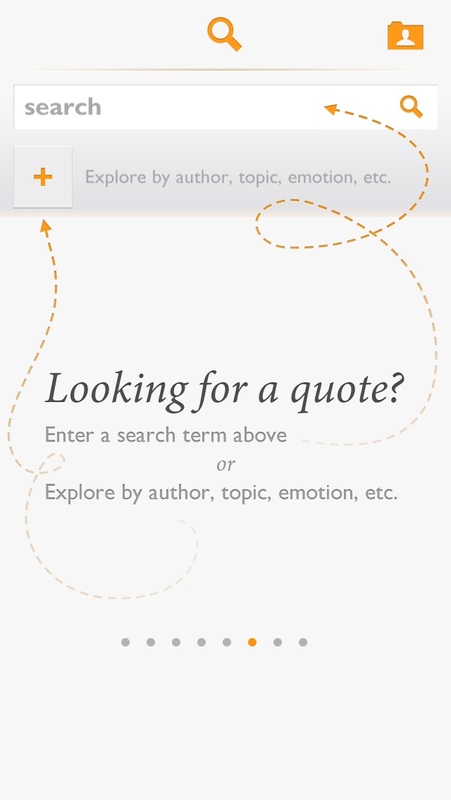 It does not display the quote of the day, random quotes, or full quotes when selected from a search - just a blank screen.